​James Christian "Jimmy" Kimmel is an American comedian, actor, voice artist and television host. 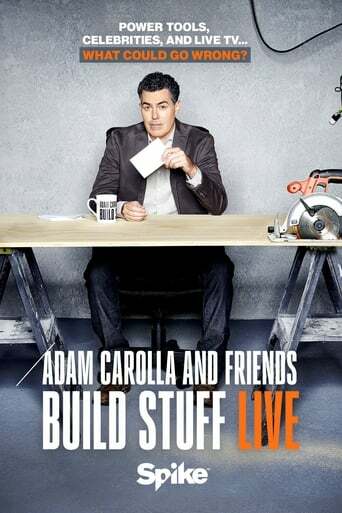 He is the host and creator of Jimmy Kimmel Live!, a late-night talk show that airs on ABC. Prior to that, Kimmel was best known as the co-host of Comedy Central's The Man Show and Win Ben Stein's Money. 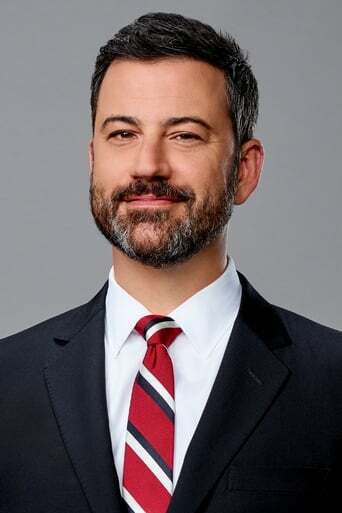 Kimmel is also a television producer, having produced shows such as Crank Yankers, Sports Show with Norm Macdonald, and The Andy Milonakis Show.